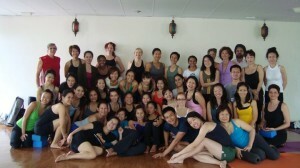 300Hour Yoga Alliance Yoga School – In Depth Curriculum – YogaBloom®Advanced Training. Certificate combined with 200RYT will meet Yoga Alliance 500-hour Registered Yoga Teacher (RYT) requirements. Do you want to become a more experienced teacher? Learn how to “read bodies” and anticipate movement or restriction, understand sequencing and develop themes for intensives, workshops and retreats. Investigate Chinese Energy Meridians and Buddhist mysticism, and learn stories, legends and myths to infuse classes with creativity and fun! 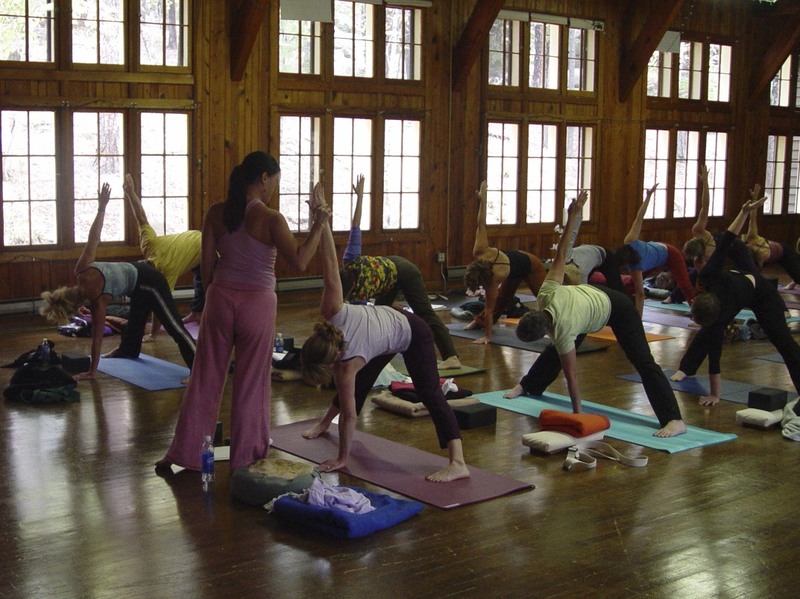 The curriculum is a comprehensive introduction to a “wholistic”practice of Yoga. Traditional Yoga includes Asana-poses, Pranayama-breathwork, meditation, and philosophical guides to daily living. Yoga for on and off the mat. Yoga for life and daily living. The traditional limbs of Yogic philosophy, which incorporate, integrate and transform mind, body and spirit. A teacher’s job is to inspire students to learn, and a good teacher needs a combination of knowledge, ability to convey knowledge simply and clearly, and ability to make learning interesting and relevant. Good teachers must also have a rooted and deep-seated concern and respect for their students. Without these qualities, good teaching would not exist. As students, it’s your job to start (or continue) thinking about how you take the seat of the teacher. How do you want to interact with your students? Build community? Weave in the principles and philosophy of yoga? Pique students’ curiosity? An advanced yoga teacher training helps cultivate what you want and need to learn as a teacher. Yoga Bloom Advanced Teacher Training utilises modules, and these modules speak to each other in creating a comprehensive program. Each five-day module earns 50 hours towards 500RYT Advanced Yoga Alliance Certification. This Training is designed to launch or refine a teaching career, or as a way to deepen personal experience. We are building a community to share this profound practice of Yoga as a comprehensive and life-affirming tradition. Cora has 40 years of Buddhist studies and 20 years of teaching Yoga. She is a writer for Yoga Journal, Yoga International, a South Asian cultural guide, and a leading specialist on therapeutic yoga. She has apprenticed with some of the most senior teachers in the United States, teaches and lectures at international Yoga conferences. Her experience and expertise adds a dimension of wisdom and depth not usually offered in such intimate settings. The global perspective Cora brings with her to the business of teaching is invaluable.